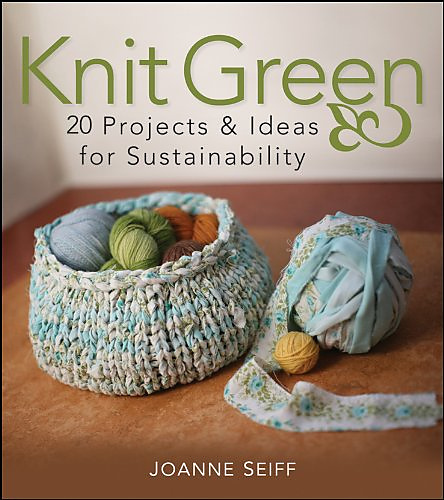 Switching to knitted cloth napkins is good for the environment! This pattern includes two different square napkin designs. 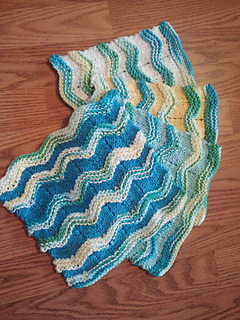 Each is knit with a machine washable and dryable worsted weight cotton blend yarn on #8(5mm) needles. The Waves napkin uses 2 colors (225 yards for each color). The Stars pattern creates a reversible napkin in two colors (225 yards for each color) in two colors with a fun texture. The yardage specified (225 yards of two different colors) makes a set of 4 napkins for each design. To do both patterns, you’ll need 225 yards each of 4 different colors.